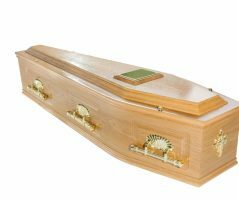 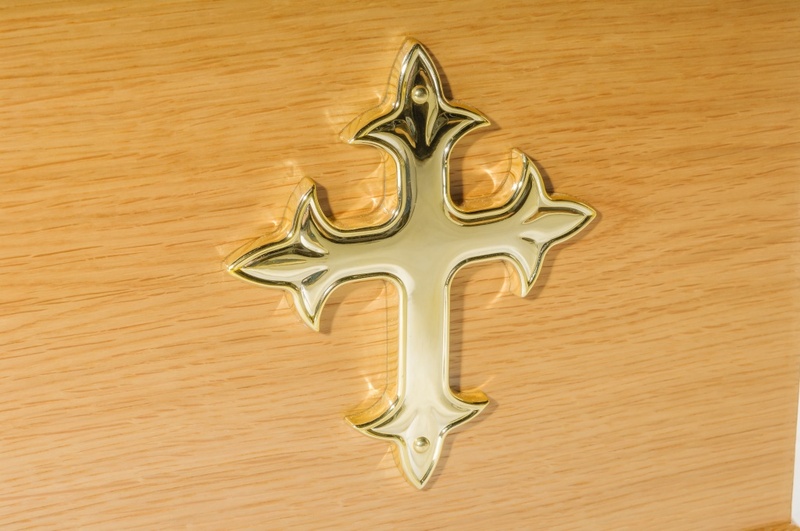 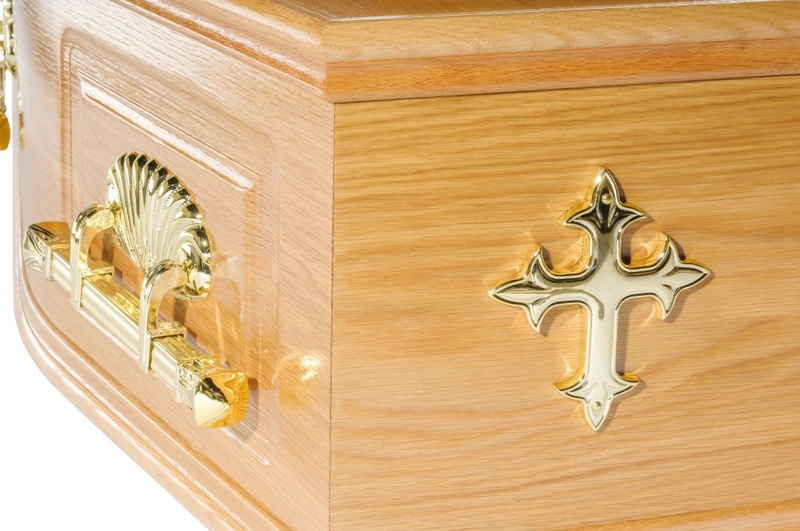 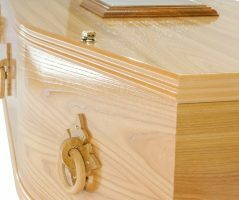 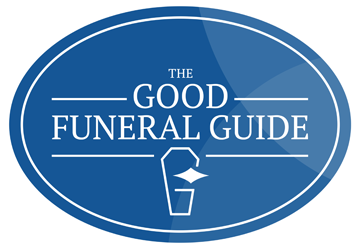 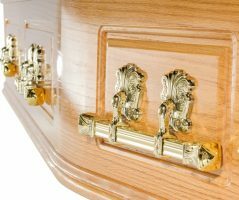 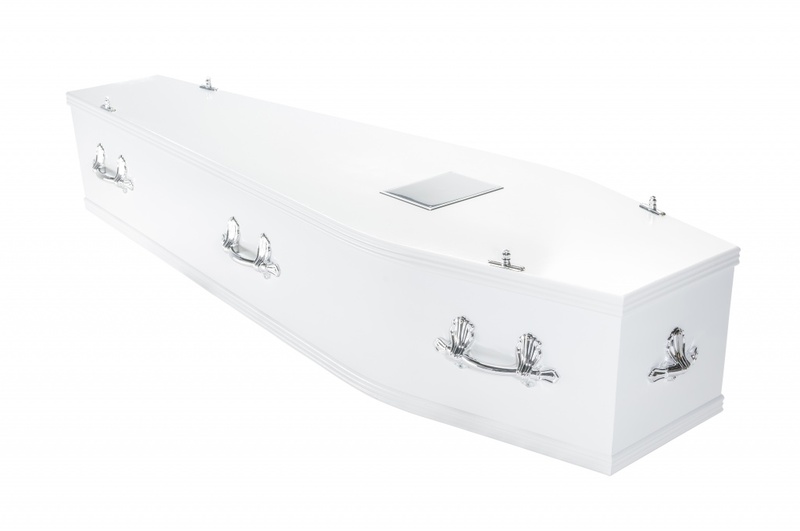 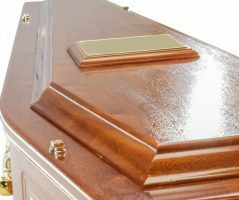 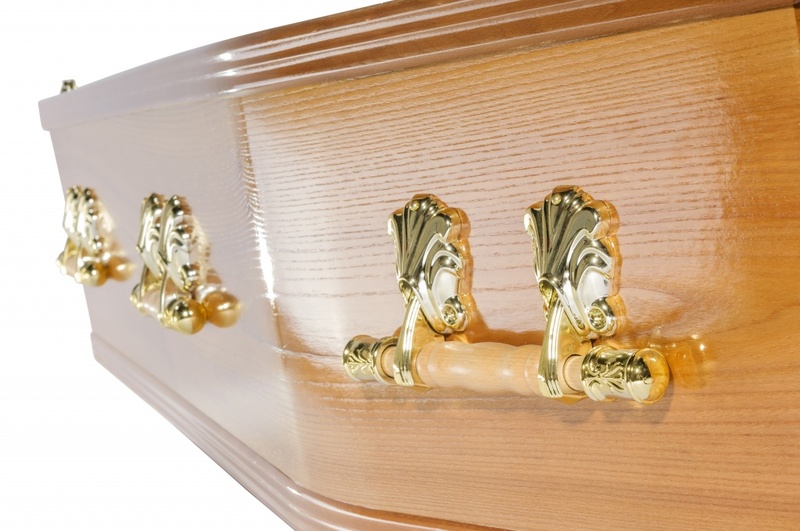 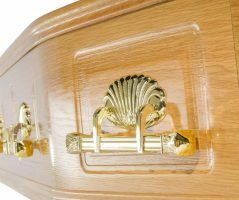 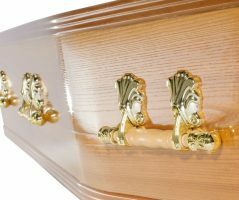 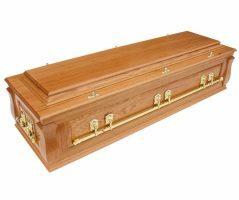 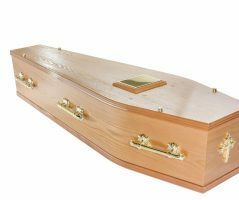 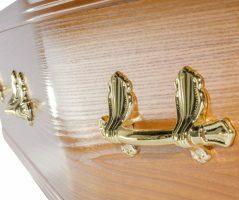 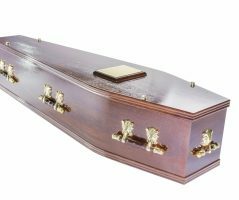 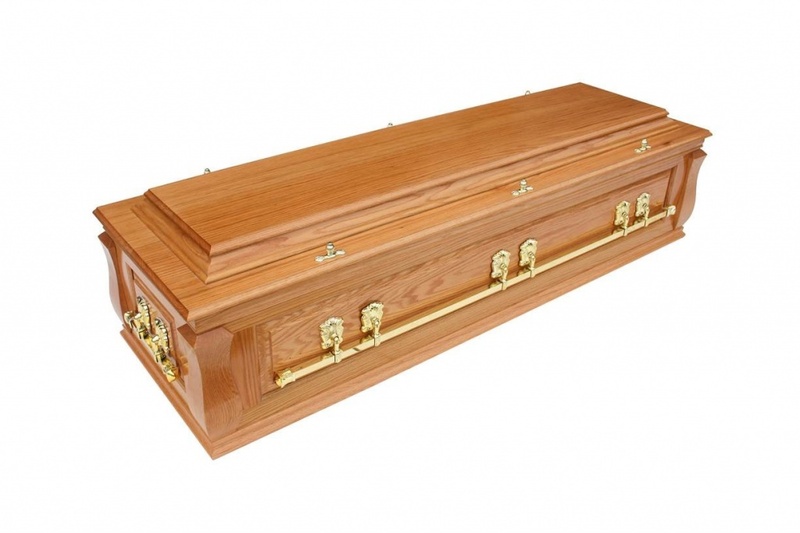 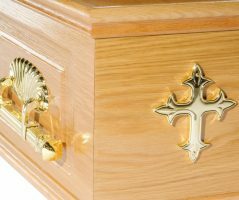 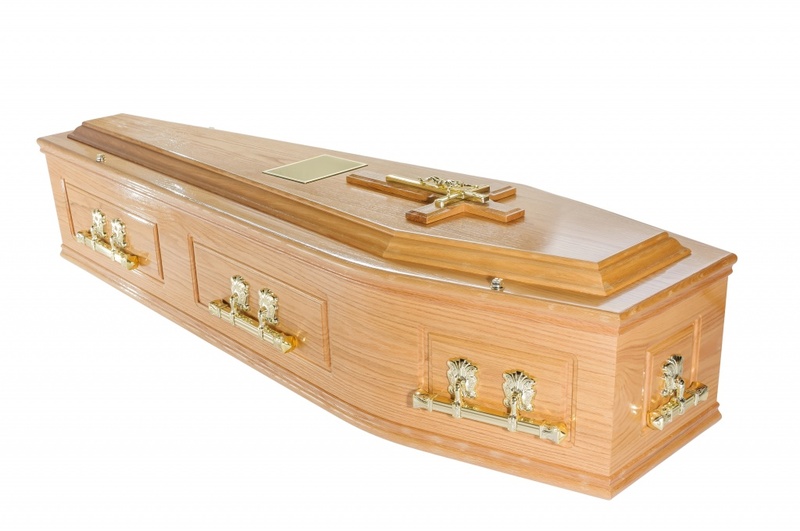 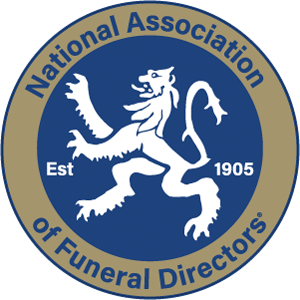 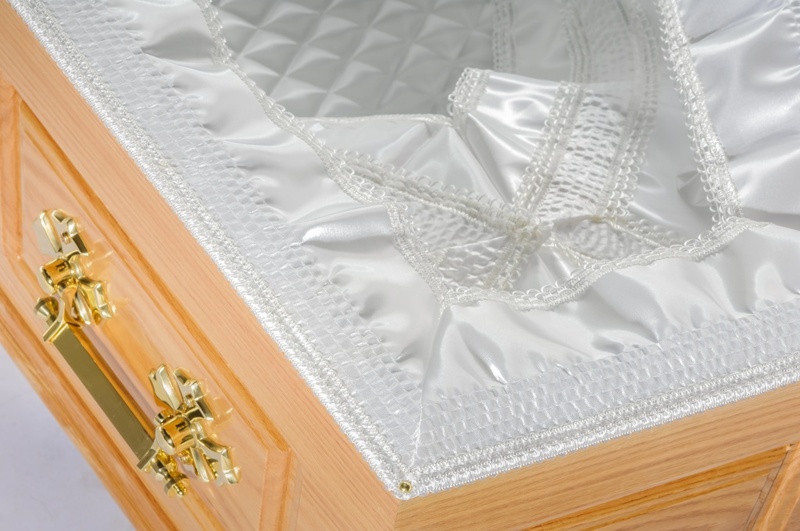 We are pleased to offer a wide range of traditional coffins to suit all tastes and budgets. 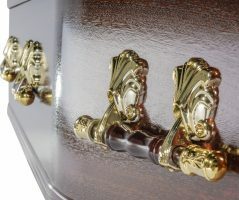 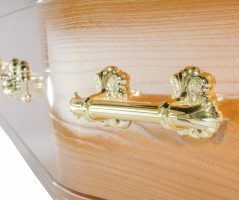 All of our coffins are hand finished in our own workshop. 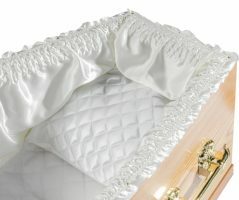 We are able to cater for special requirements e.g. 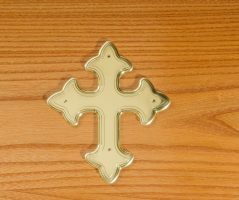 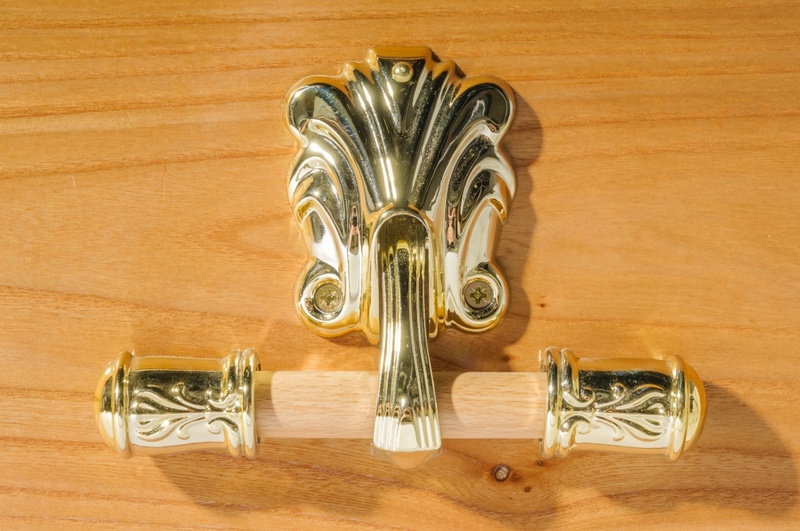 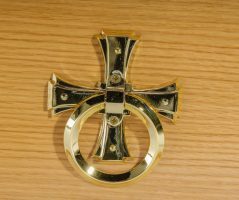 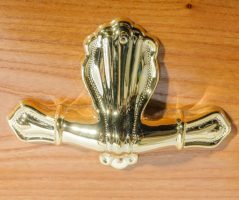 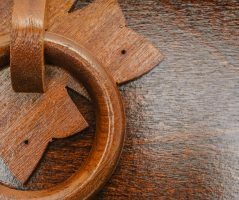 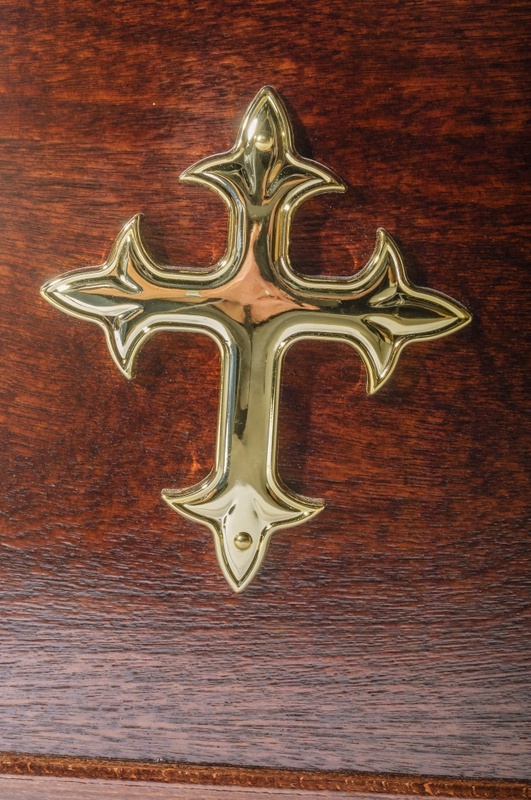 adding a crucifix or changing handles. 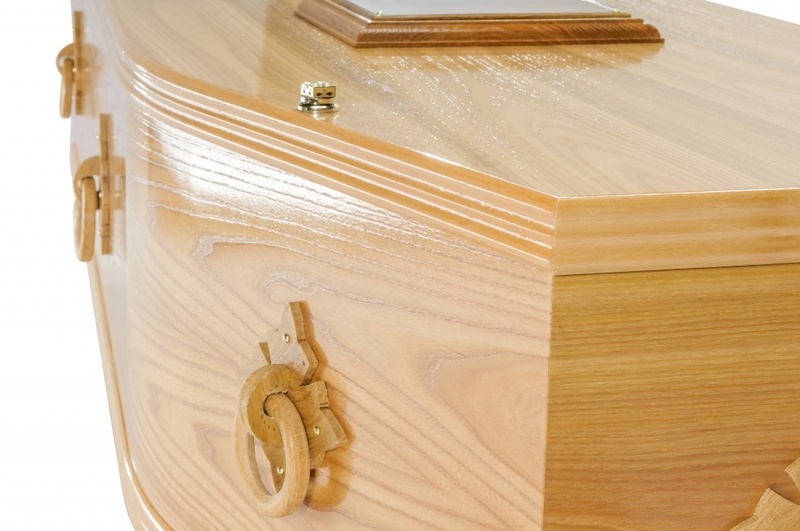 A simple elm veneered coffin with single moulding, flat lid and brassed handles. 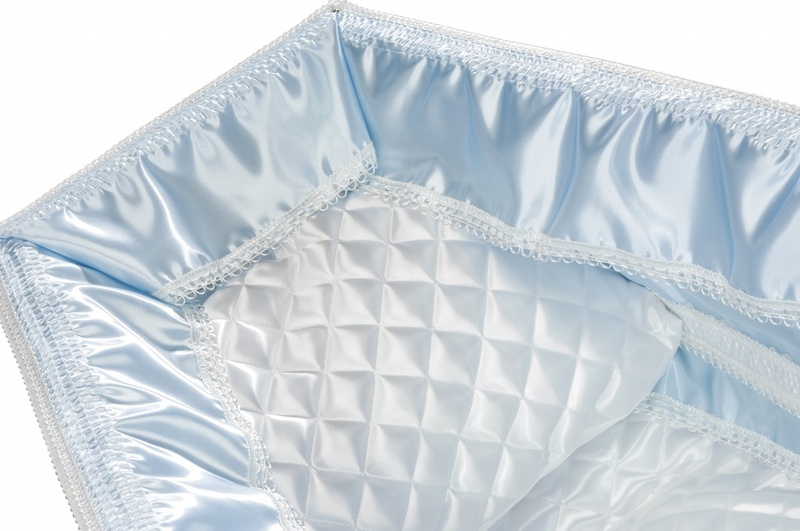 Fully lined with artificial silk side linings (Available in a choice of colours), a satin pillow and personalised engraved name plate. 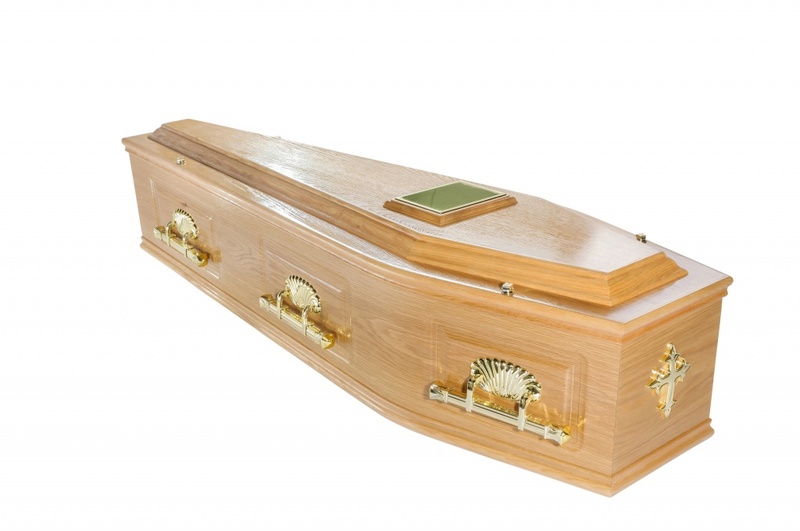 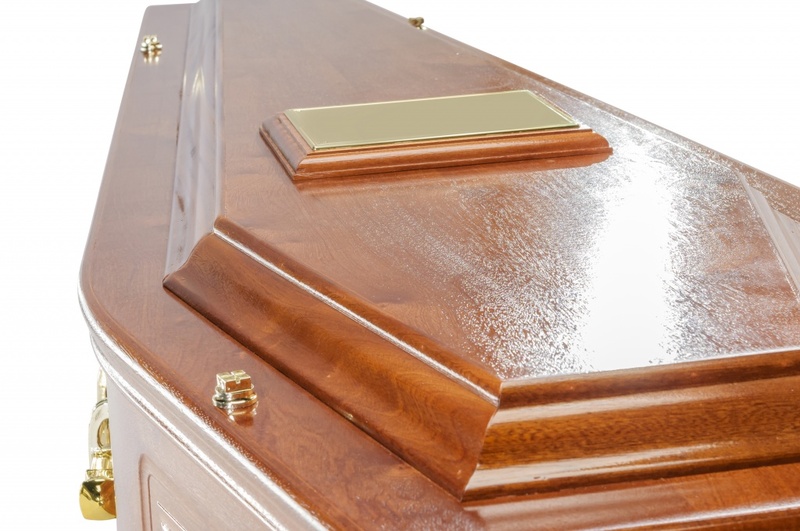 An elegant elm veneered coffin with attractive moulding, flat lid and superior brassed handles. 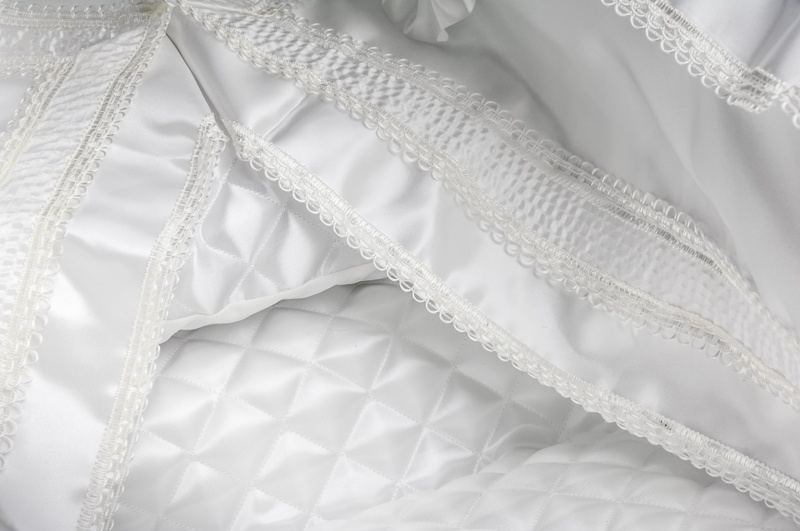 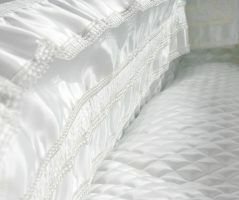 Fitted with satin side linings and pillow, quilted underlining and raised engraved name plate. 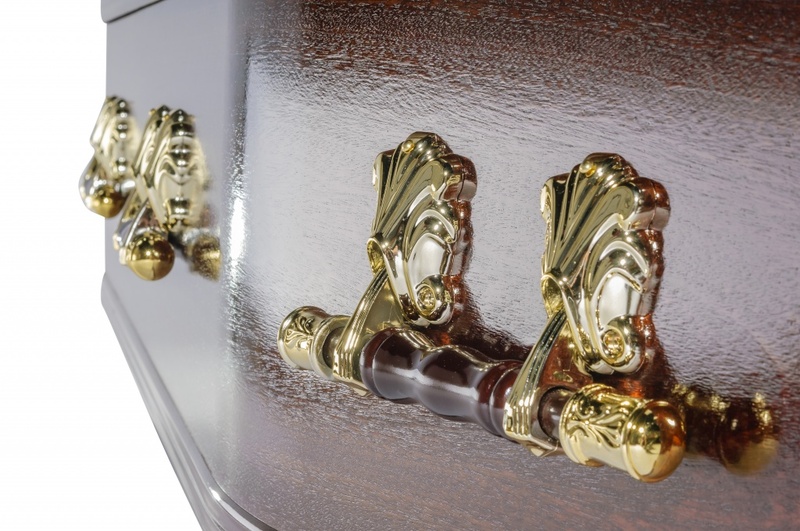 The Windermere is also available in dark stain. 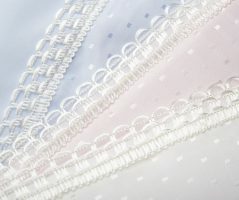 Different coloured slide linings can be provided if required. 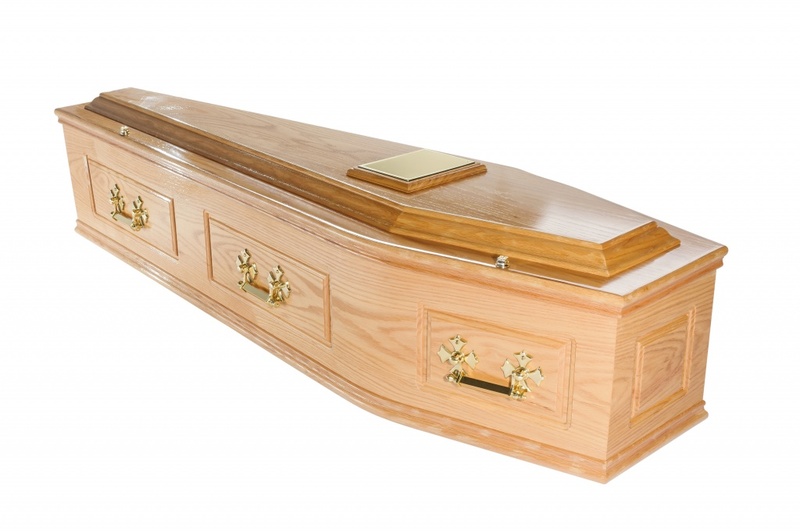 An elm veneered coffin with attractive moulding, flat lid and stylish wooden bar handles. 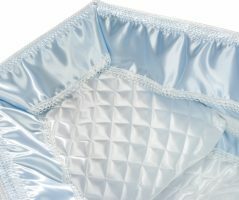 Fitted with satin side linings and pillow, quilted underlining and raised engraved name plate. 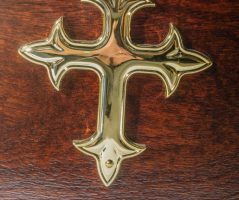 The Trowbridge is also available in dark stain. 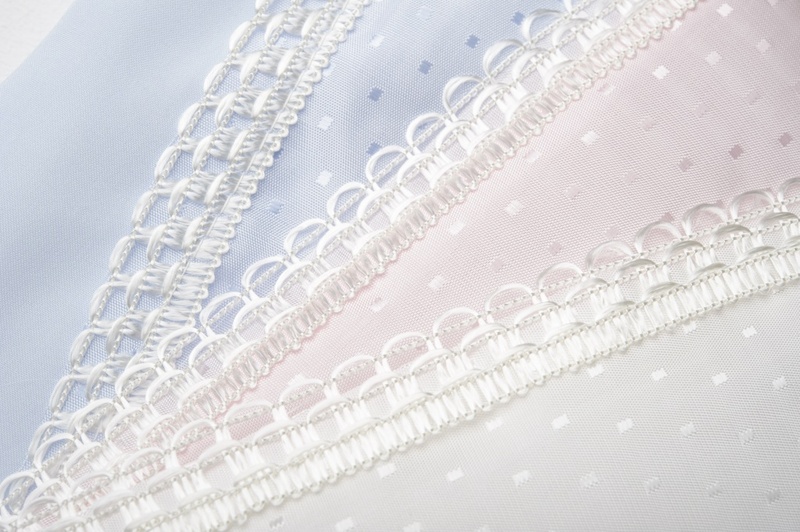 Different coloured side linings can be provided if required. 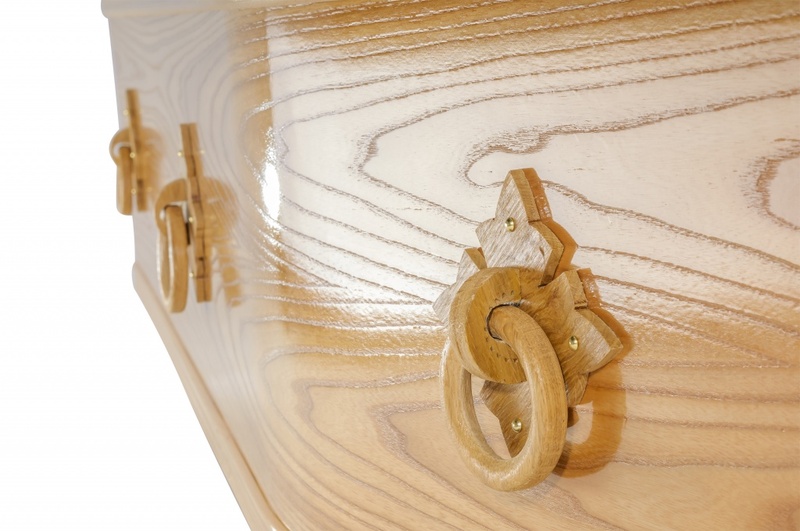 As the name suggests the Savernake is a natural looking elm veneered coffin with attractive moulding, flat lid and complemented with wooden ring handles. 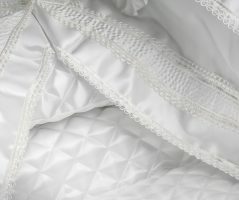 Fitted with satin side linings and pillow, quilted underlining and raised engraved name plate. 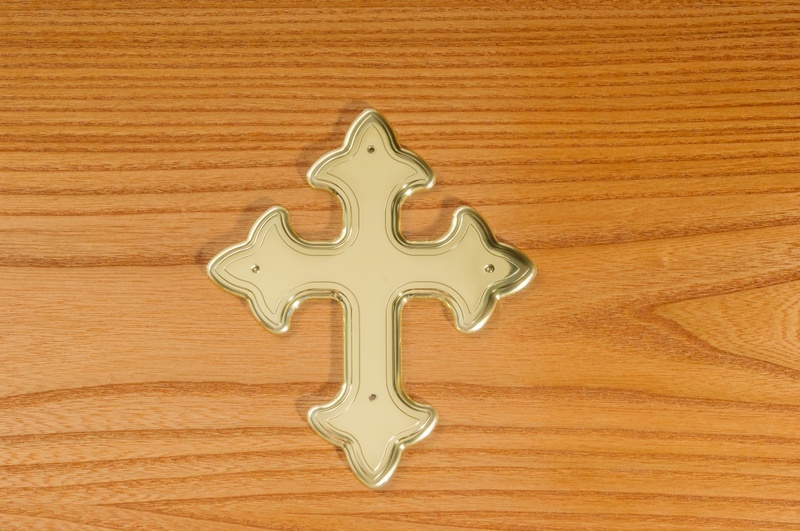 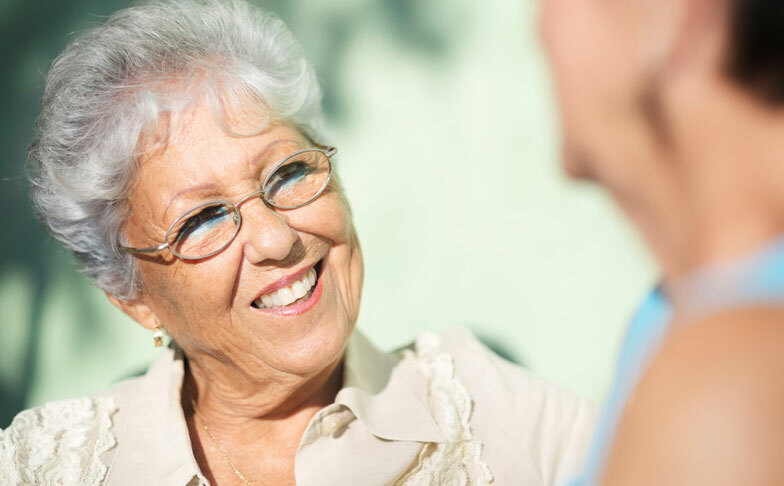 Metal free the Savernake offers a fitting solution to those that prefer an all wood features. 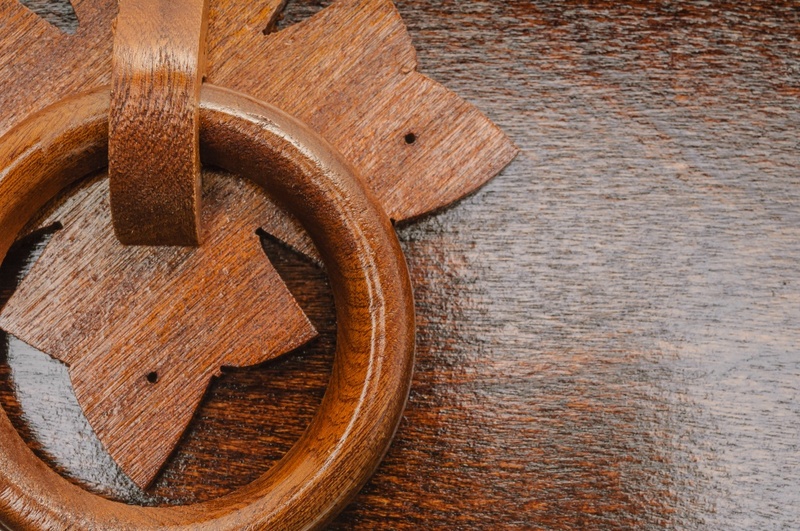 The Savernake is also available in dark stain. 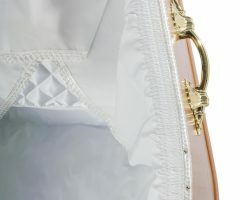 Different coloured side linings can be provided if required. 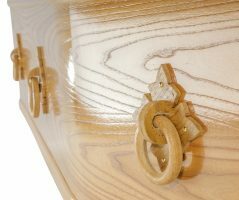 A contemporary veneered or solid oak coffin with double moulding, half beaded lid and modern ring handles. 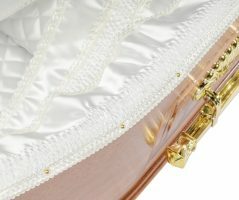 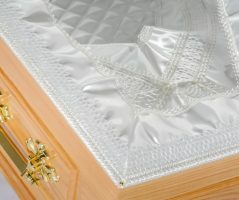 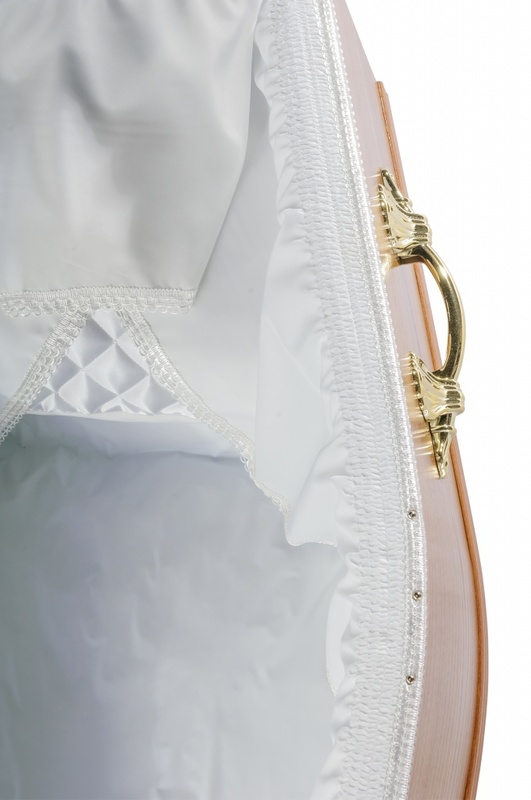 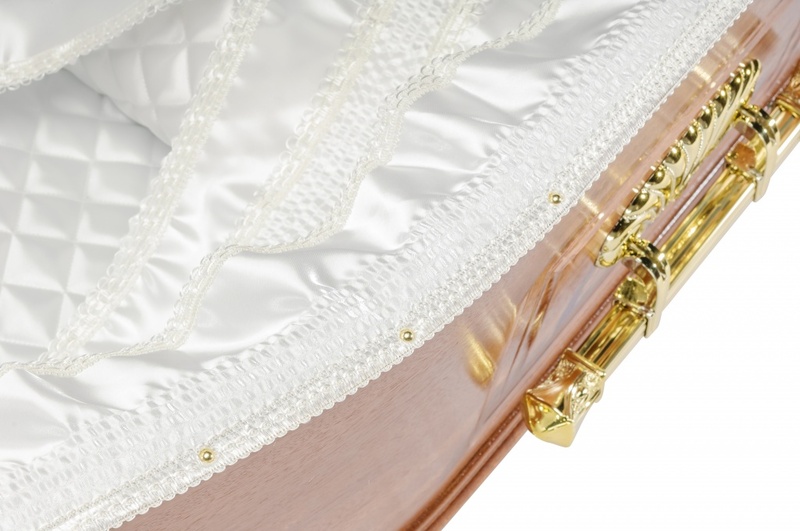 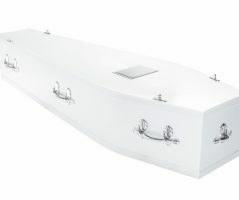 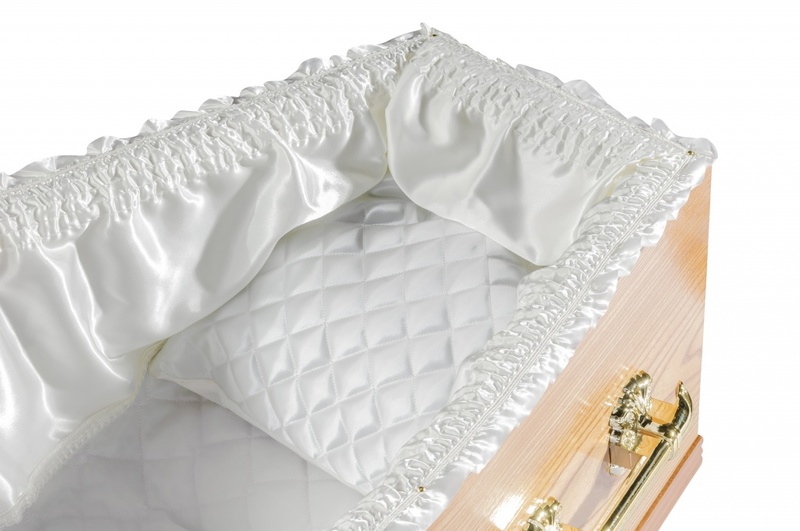 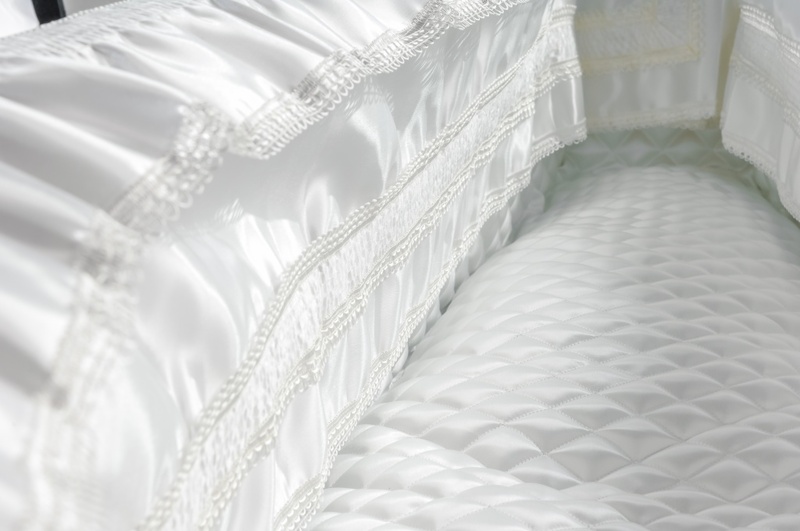 Satin lined coffin lid and a high quality satin interior bed. 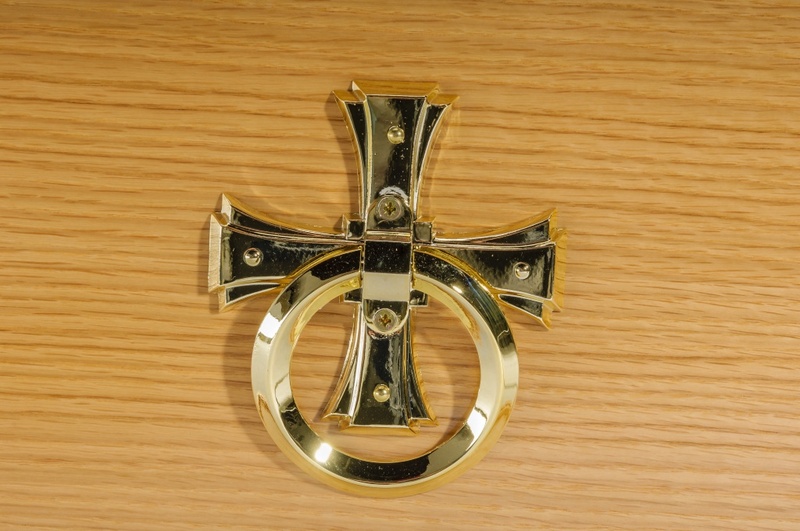 Finished with a raised engraved name plate. 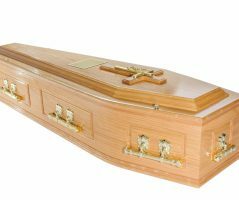 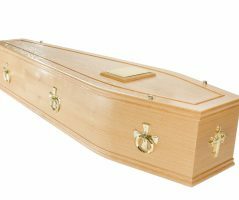 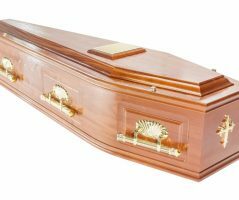 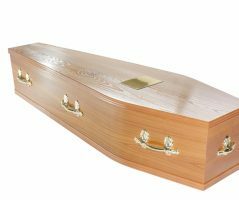 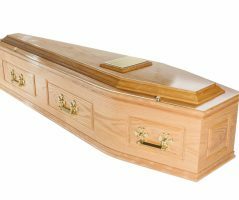 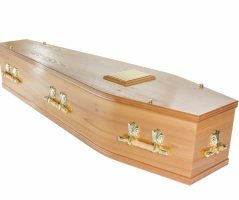 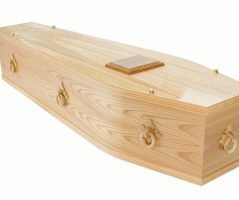 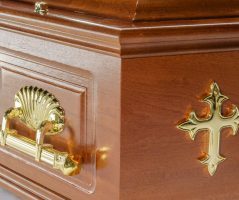 A superior oak or mahogany veneered coffin with ornately crafted panelled sides and ends. 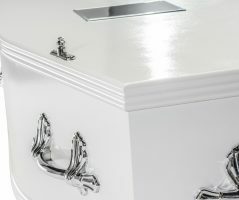 Complemented with a raised lid and fitted with brassed bar handles. 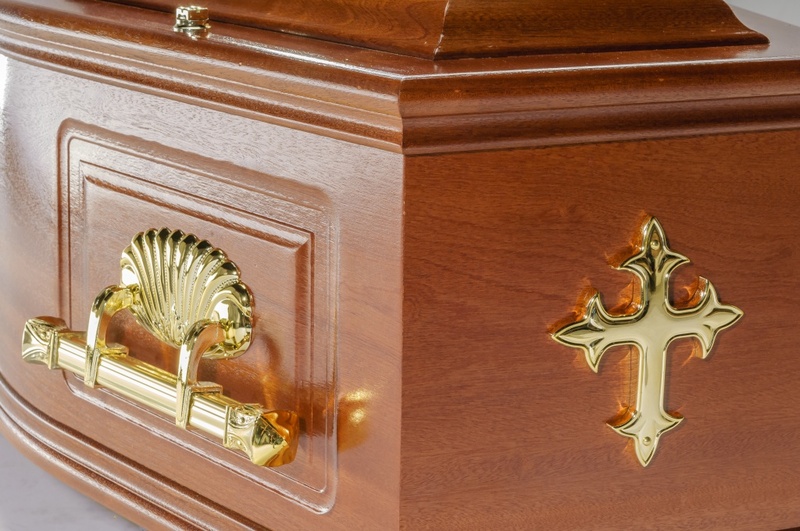 The coffin is finished with a beautiful satin interior bed and engraved name plate. 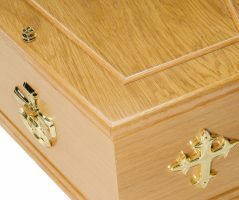 A quality solid oak coffin with ornately crafted panelled sides and ends. 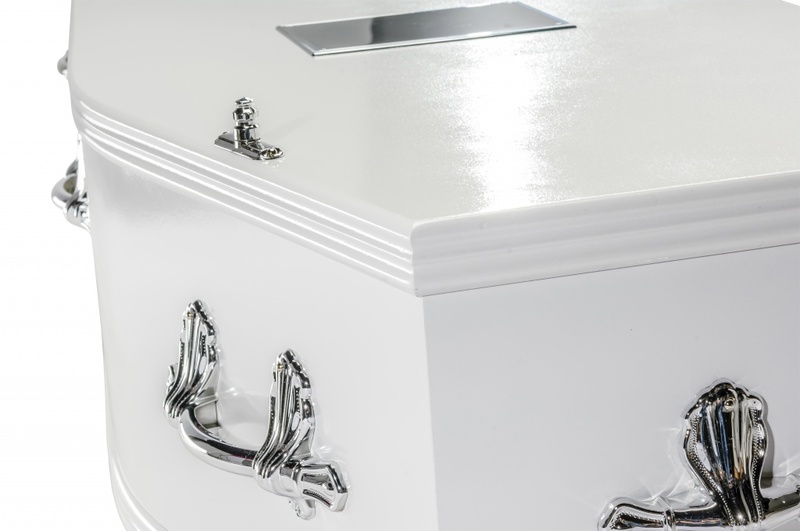 Complemented with raised lid and fitted with Oscar bar handles. 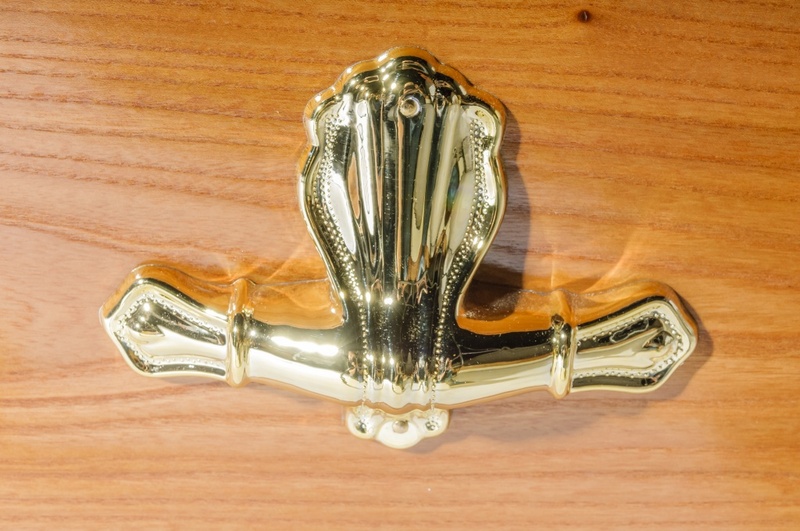 Alternatively, you may choose your own selection of handles if you prefer. 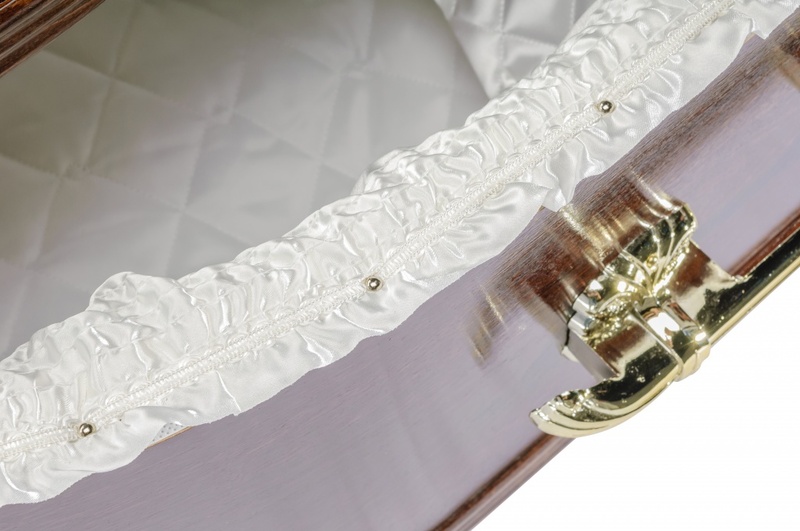 The coffin is finished with a beautiful satin interior bed and engraved name plate. 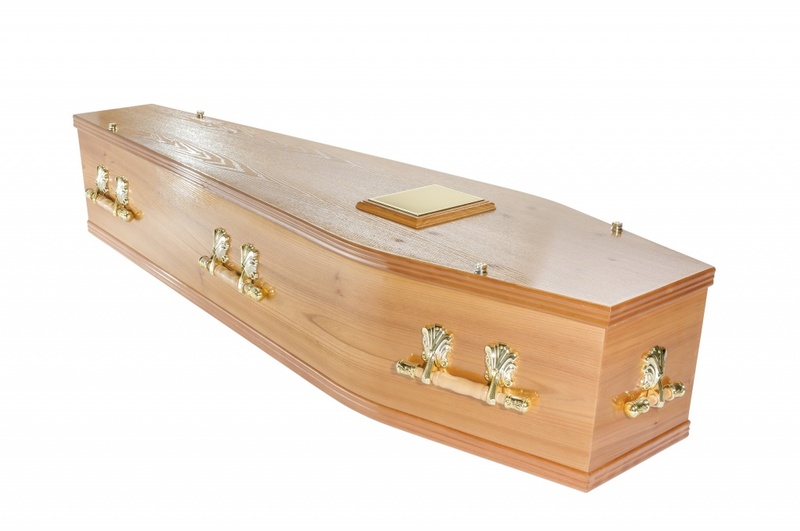 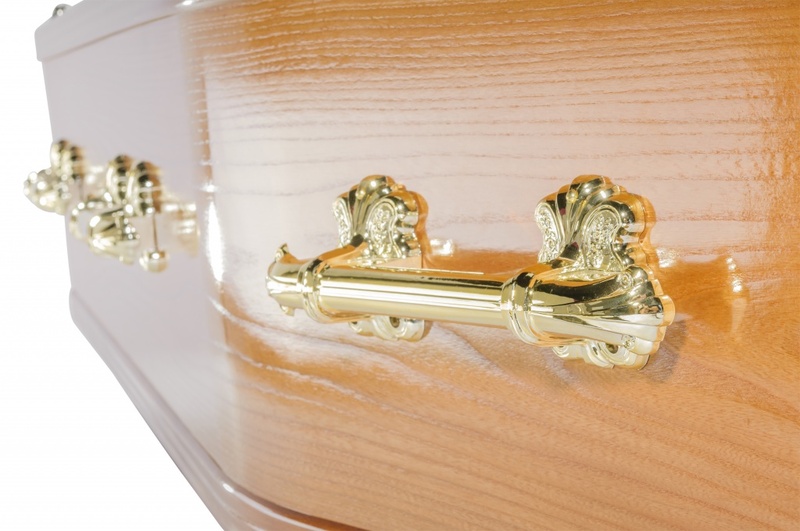 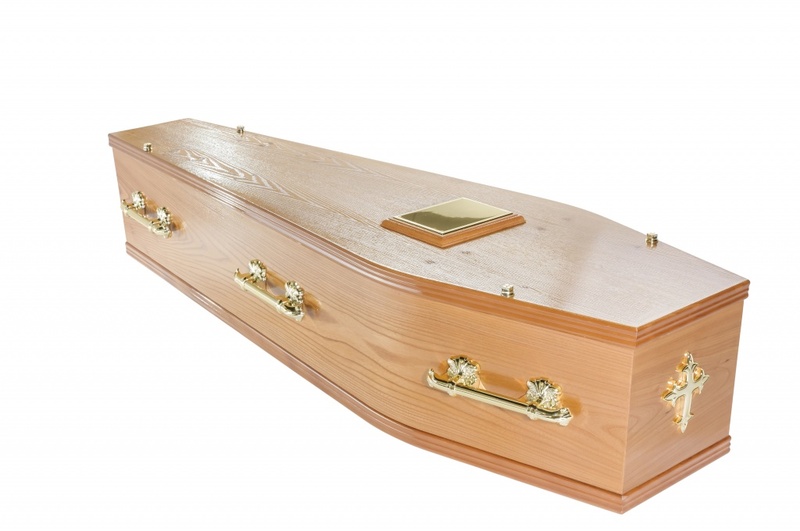 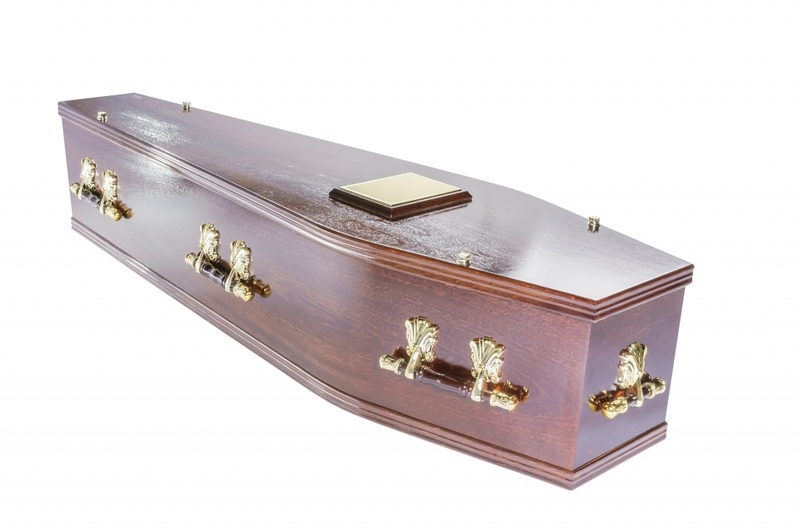 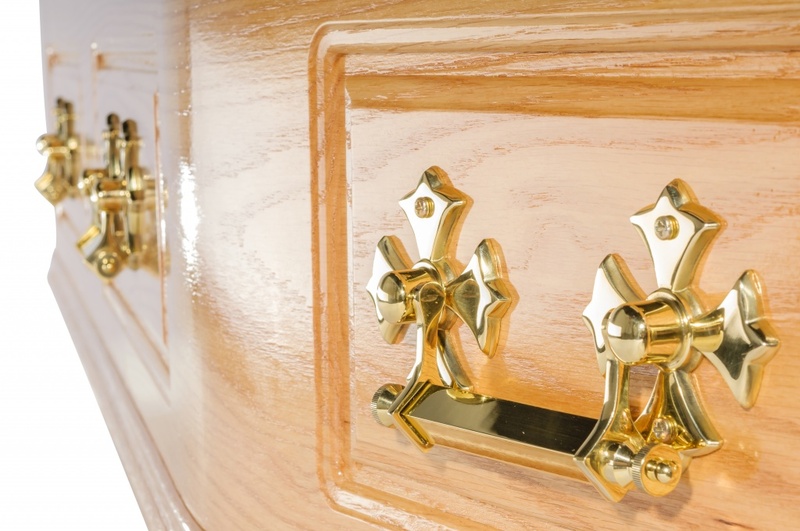 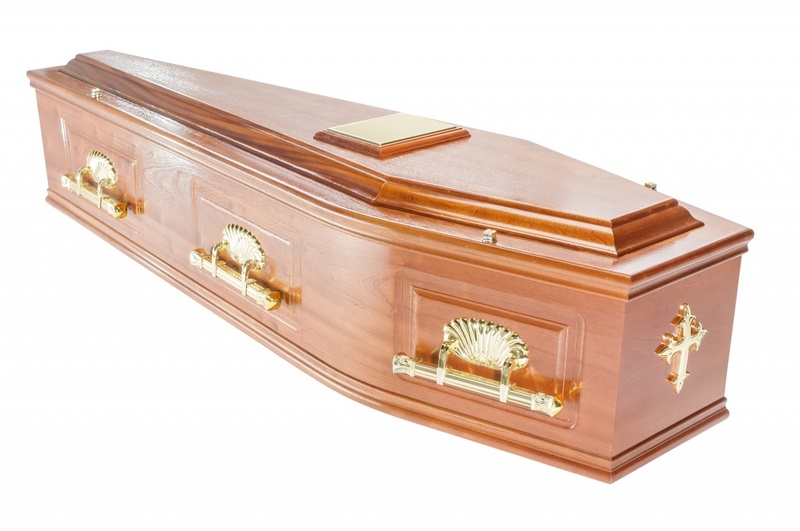 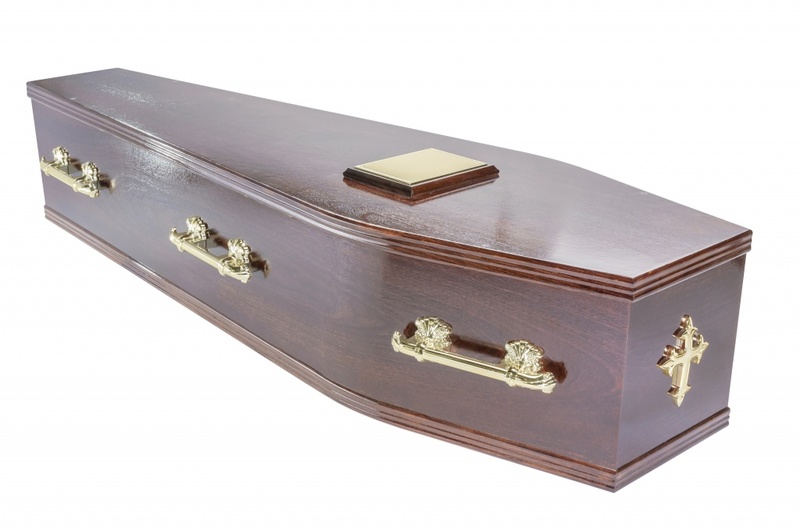 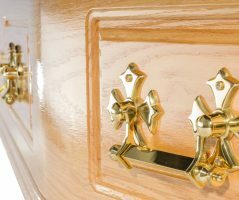 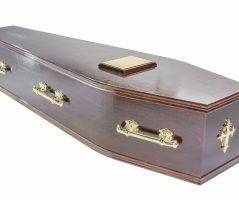 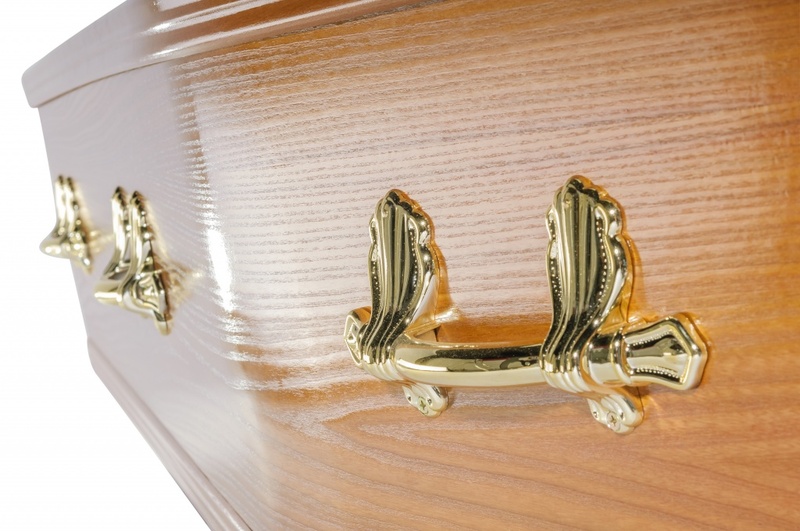 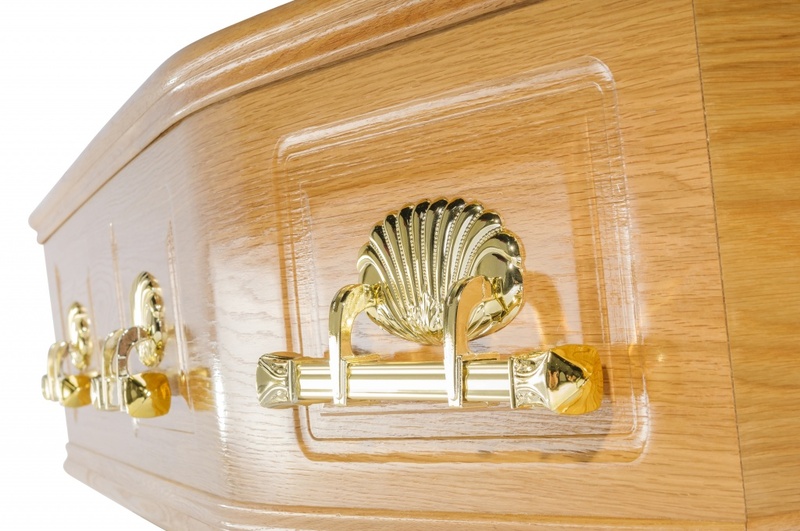 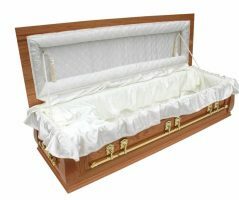 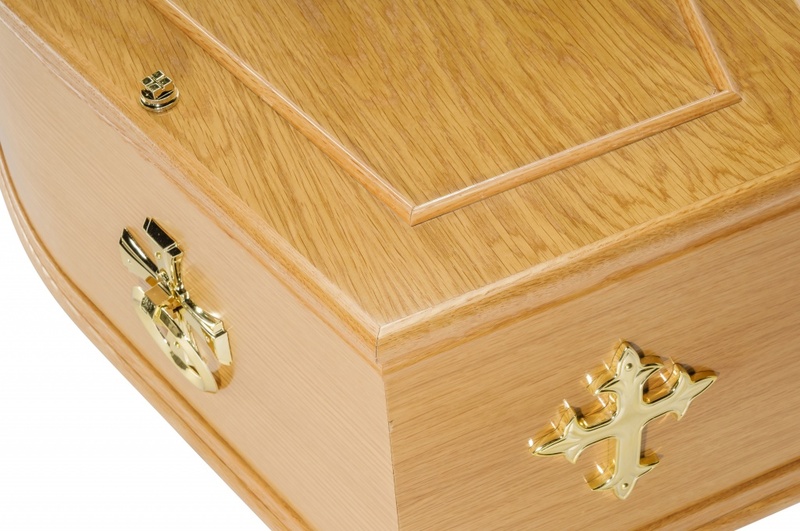 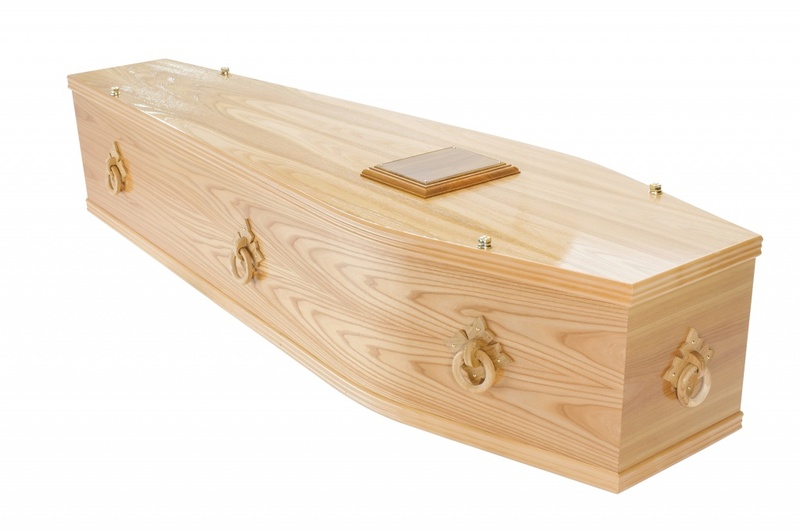 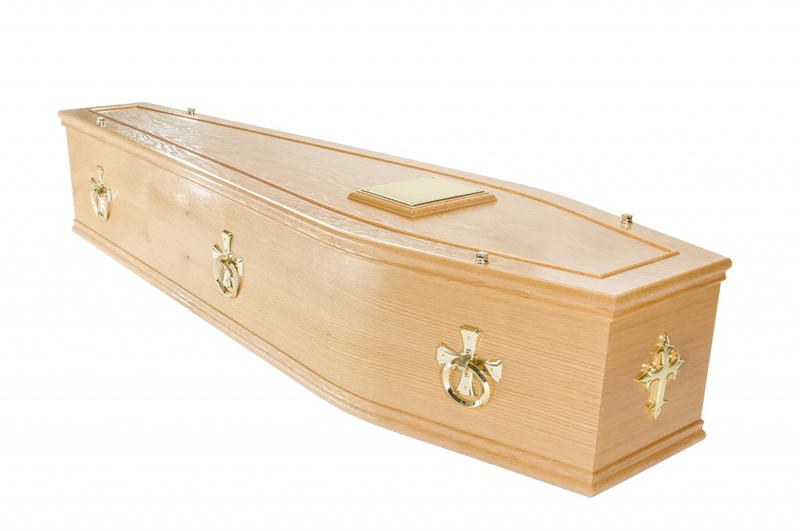 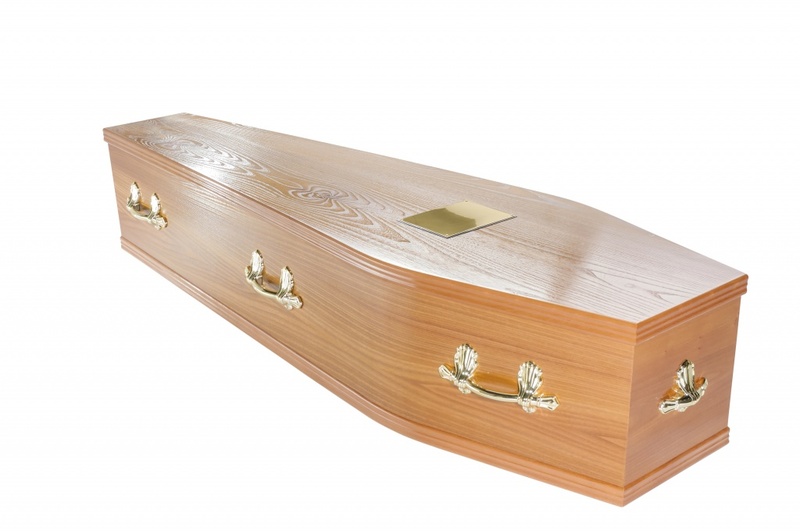 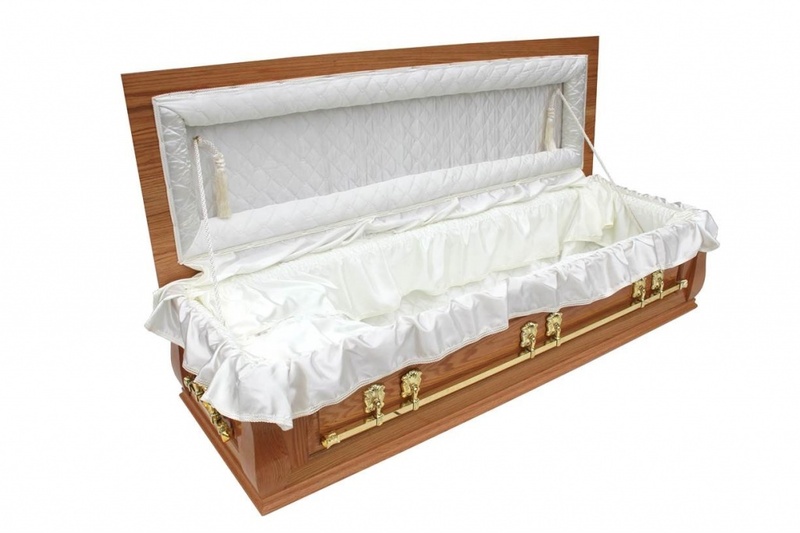 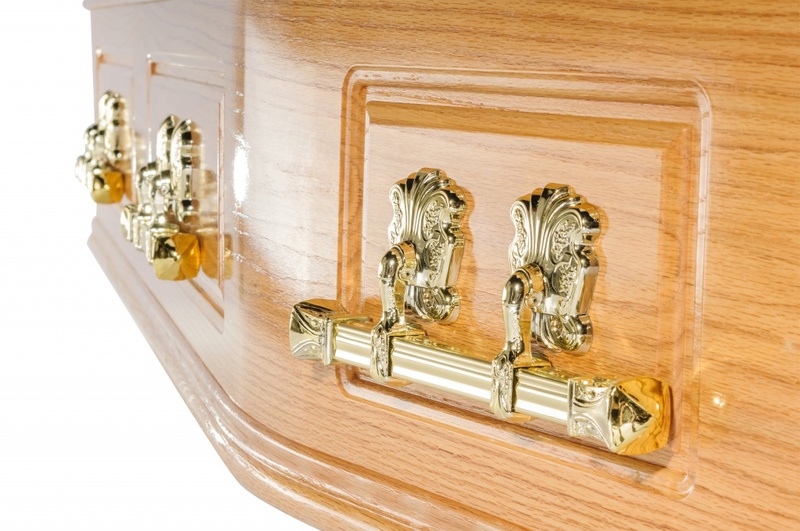 This traditional English casket is available in either solid oak or mahogany. 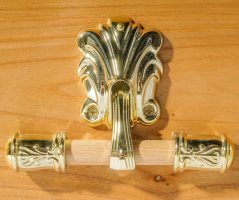 Featuring hand crafted raised panels, corner mouldings and a hinged lid. 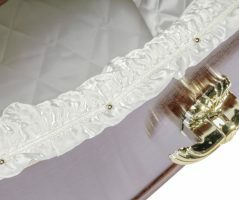 Fitted with full length brass bar handles, wreath holders and luxurious ivory upholstered lid and bed area. 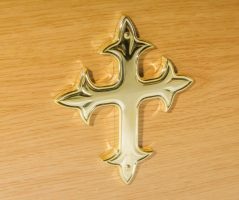 Finished with a raised engraved nameplate.